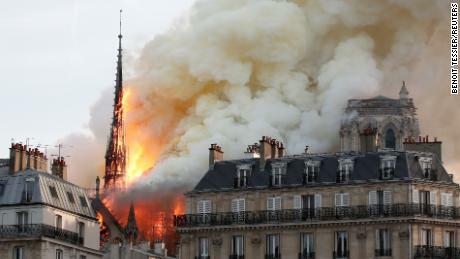 Home Cover Page The Notre Dame fire is out! While the building was assessed to be structurally sound overall, pictures showed gaping holes in the roof where the ancient vaulted ceiling had collapsed into the nave. 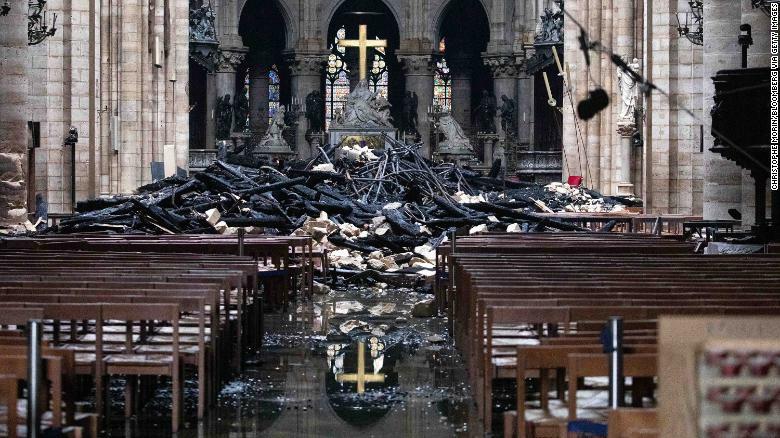 French junior interior minister Laurent Nunez said experts had identified “some vulnerabilities” in the building, particularly in the roof, much of which has been destroyed, and part of the north transept. 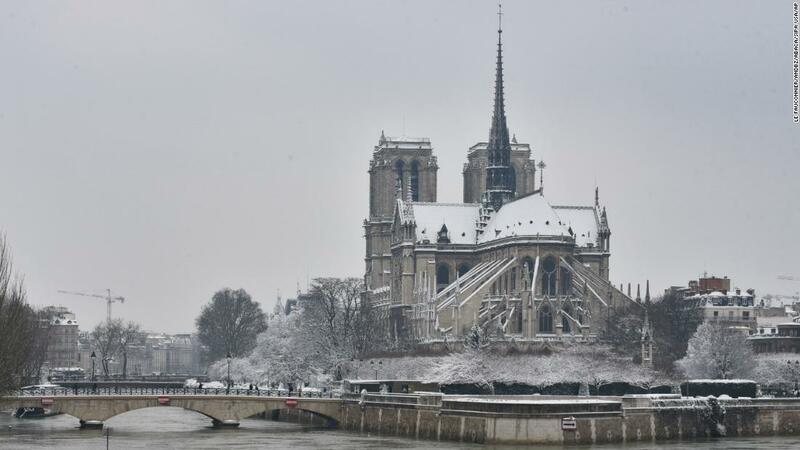 It was not immediately known what caused the fire, which began on Monday evening in the attic, according to the Paris Fire Brigade. 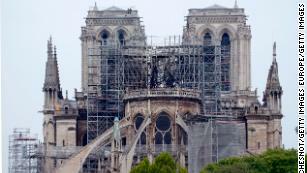 The cathedral, and its central spire — an area where the fire was first visible to onlookers — had been surrounded by scaffolding amid construction work. 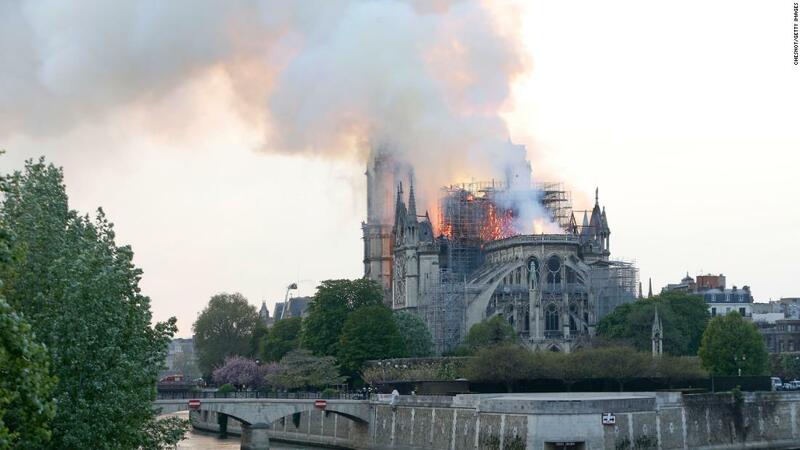 Scores of priceless artifacts were rescued from the flames, and will be taken to the Louvre museum for safekeeping.